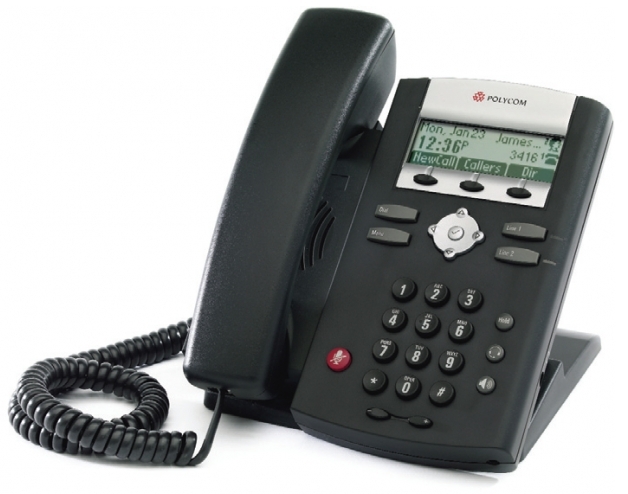 Entry-level IP phone with excellent sound quality, an enterprise-grade feature set and business telephony features. The SoundPoint IP 321 is a two-line SIP phone that delivers superb sound quality as well as a wide range of supported business telephony features. 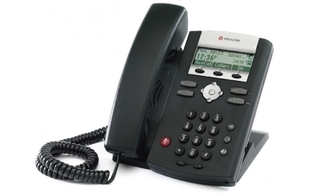 The SoundPoint IP 321 phone has a single 10/100 Ethernet port and is ideal for common areas, such as lobbies, hallways, and break rooms, as well as various wall-mounted deployments.